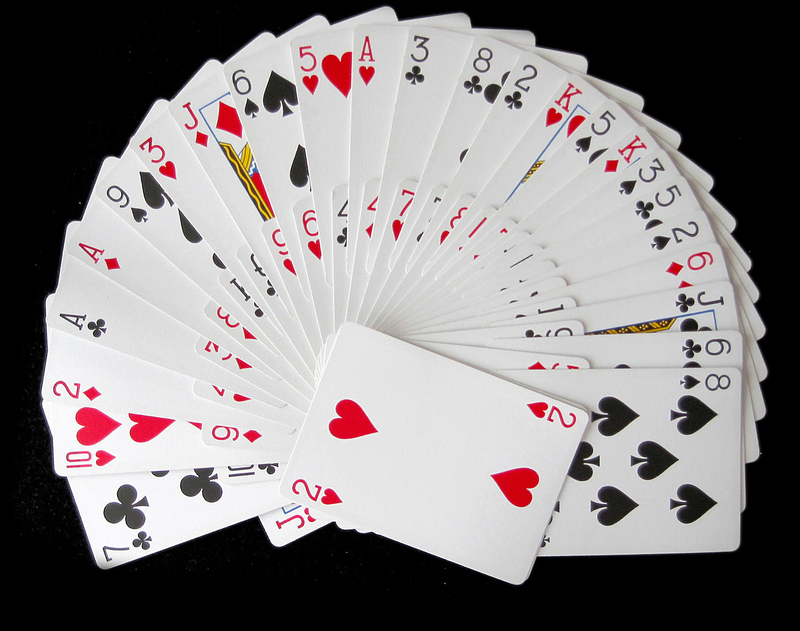 Online rummy has become one of the most played card games in India. More and more players are moving to the online rummy websites in India from the traditional format of the game as these sites offer the players with best services and return on investment when it comes to time and money spend. For new players, it can be tricky to decide on a perfect website to invest their time playing online rummy. In this article, we will be ranking some of the best rummy sites in which players can enjoy multiple formats and variants of rummy for free as well as for cash. Junglee Rummy is one of the fastest growing online rummy websites in India. The website brings some of the best daily promotions that range from leaderboard contests to bonus offers to cashback deals. If you are a regular cash rummy player in Junglee Rummy, the website has seasonal promotions that reward the players on daily login too. Players at Junglee Rummy can opt to play on practice tables or freeroll tables with virtual free chips once they have signed up with the website. If a player wants to become a cash player, he can do so by making a deposit and can also avail 100% bonus up to Rs.1500. Junglee Rummy also has a mobile app that allows the players to play their favorite format of the game anywhere and anytime. One of the biggest online rummy playing sites in India, Ace2Three Rummy brings the best of online rummy when it comes to daily bonus offers and promotions. Ace2Three Rummy boasts of having over 7 million players and being in the industry for long, the website offers one of the best user interfaces and lobby. The website hosts big tournaments that seat up to 2000 players at once and rewards the top players with lakhs in cash prizes. Ace2Three Rummy has AcePoints system which is awarded to players every time cash games worth more than Rs.100 is played. AcePoints can also be collected by entering big tournaments with a buy-in amount. AcePoints ranks the players in the loyalty program structure and thus players can enjoy instant bonus on deposits, join daily AcePoint Tournaments and can make a purchase of real chips for a bigger amount. With attractive user interface and lobby, Classic Rummy brings the best of online rummy and its variants to all game enthusiasts. Classic Rummy has monthly promotions that are tailor-made according to player’s interest in various formats of the game. Mostly the promotions are run on Pool Rummy or Deals Rummy formats and top players who have made maximum wagering from these games are rewarded with lakhs in cashback. Classic Rummy also host tournaments with small entry fees starting from Rs.5 and Rs.10 which makes even the amateur players test their skill on cash games. How create a WordPress online gaming sites? How can you earn online using William hills app? If you love to play rummy on mobile, you can download the Classic Rummy APK file and install it on your iOS or Android device to play. You can enjoy all your favorite rummy variants on your mobile and can even make your transactions including withdrawals with ease. I hope you find the above online rummy websites to be useful. Multiple websites Vs. Single website – Which is better for you? Have you ever played any of these games? Do they really pay for playing and betting? You can go ahead and play games and check it out. And I am sure that you will win. Thanks for sharing nice blog. Very, very interesting and nice I love rummy very much this is better than other rummy apps. I play daily rummy Thanks to rummy.